As you age, it’s important that you practice good oral hygiene to ensure your teeth are well looked after. Making minor changes to your dental care and having a dental hygiene routine in place can help to prevent disease and infection. Here are five ways to maintain healthy teeth as you get older. As you get older, you may find it more difficult to brush your teeth like you used to. It’s best to stick with a soft bristled toothbrush in your later years. If you have any medical conditions such as arthritis, you may have difficulty using a soft bristled brush. 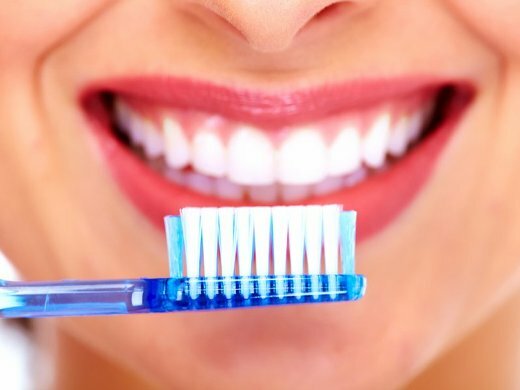 Therefore, investing in an electric toothbrush can help you clean the hard to reach areas in your mouth while using less pressure. Practicing good dental hygiene is even more important as you age. 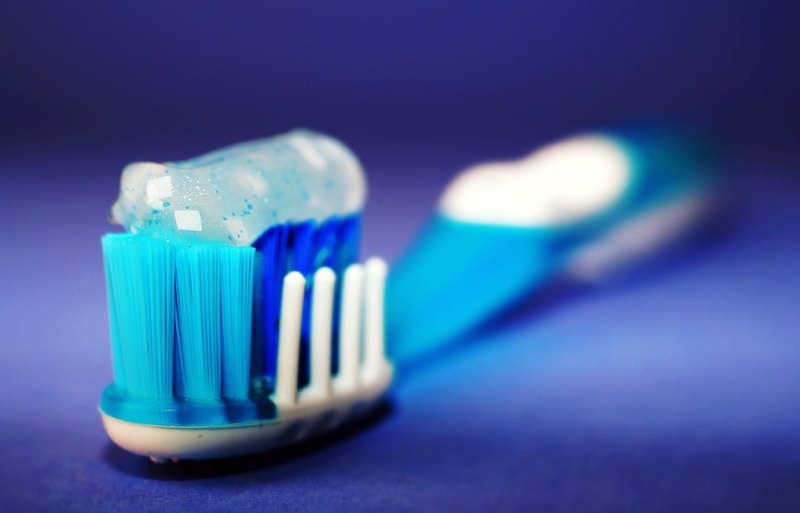 Remember to brush your teeth twice a day to get rid of bacteria and food particles that can cause tooth decay. You also need to clean between your teeth by using a flossing device. If you do not floss, food, bacteria and plaque can build up between the teeth. 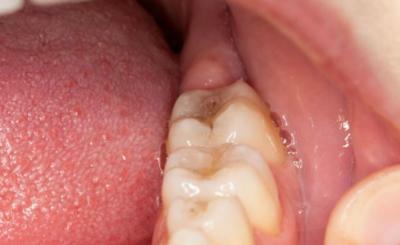 If you are a smoker, you may not realize how damaging it can be to your teeth. The longer you smoke, the more chance you have of tooth decay, gum disease and tooth loss. It’s never too late to give up smoking so make sure to make an appointment with your doctor who can give you more information on smoking cessation programs in your area, as well as the types of medication that may help you stop. Fizzy drinks such as soda can cause tooth enamel erosion. Consuming alcohol can also cause damage too. If you are concerned about your teeth, it’s best to avoid sugary drinks and instead opt for healthier options. If you are finding it hard to give up soda, try using a straw instead as it will reduce the risk of damage to your teeth. 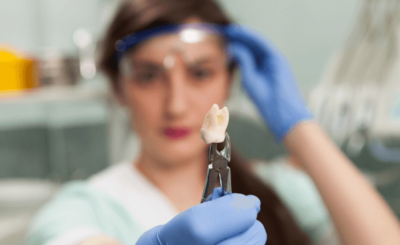 To ensure your teeth stay healthy for as long as possible, you need to treat them correctly. Not only do you need to practice good dental hygiene, there are various foods that you should avoid chewing such as ice. As you get older, your teeth won’t be strong as they used to be, so avoiding hard foods can reduce the risk of chipping or breaking them. It’s important to find a dentist who has your best interests at heart. 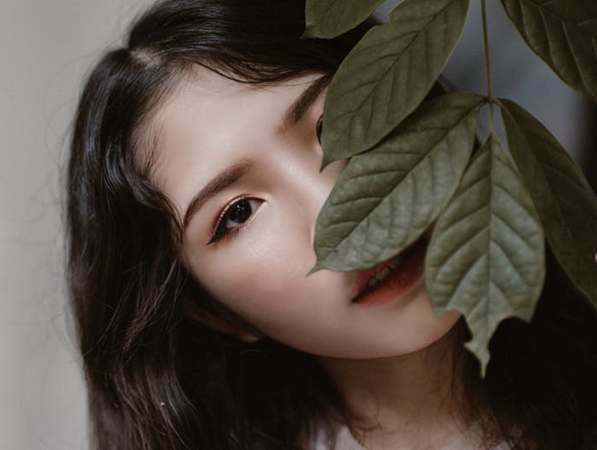 Whether you need implants, porcelain veneers, root canal therapy or a crown, you need to look into Aesthetic Dental in Santa Clarita. There is also emergency dental care available, meaning you can be seen by someone as quickly as possible. Make sure to contact the team today to schedule a consultation. 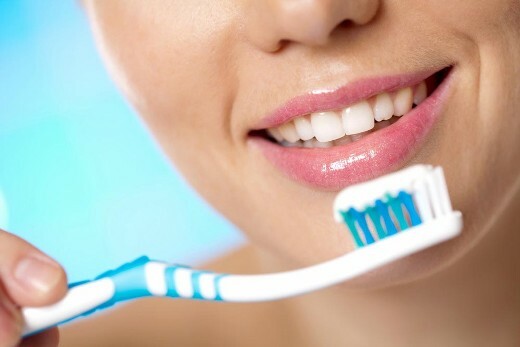 Using the right toothbrush, remembering to brush and floss daily, as well as going for regular checkups are all important factors when it comes to looking after your teeth as you get older. Also, refrain from consuming sugary foods and drinks as they can cause tooth decay and gum disease.